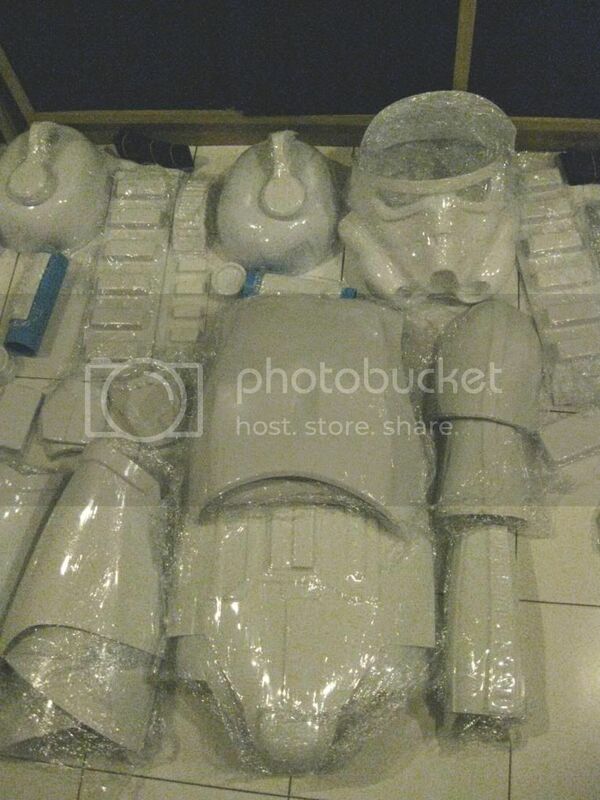 แนะนำแหล่งขาย ชุดและส่วนประกอบต่างๆของ Storm trooper . Where to get Stormtrooper Parts? There is a second hand mannequin store called " Rung "
These is a made to order shoe shop called " Accing Bootery "
* Don't expect too much about Quality, but cheap! I use 2 pieces black long john for my under suit if you interested you can get them for 600 baht from the shop called " TEPP "
Where can you buy the FX Stormtrooper Armor Kit here in Bangkok and usually how much is it?